We have grown quickly since starting out in 2006, and now we have offices in more than 30 countries with around 4,700 employees worldwide. Generally, we use English as our shared language, but other languages are spoken as well. 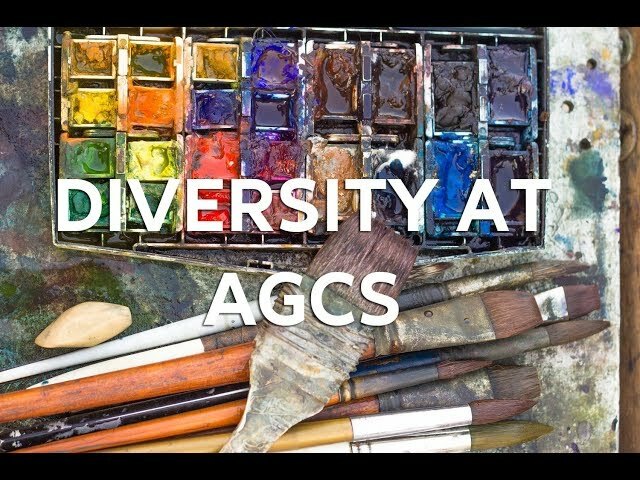 With employees of 70 nationalities, we are proud of our diverse workforce as a major driver behind AGCS’ success. Whether it is James Bond films, the world’s tallest buildings, the biggest ships or loudest music festivals, AGCS is proud to cover them all. We’re more exciting than you think but are also there when it counts. Be it cyber-attacks, weather risks or political violence: we have innovative insurance and risk prevention solutions. All that and we have fun too – what more can you ask for?